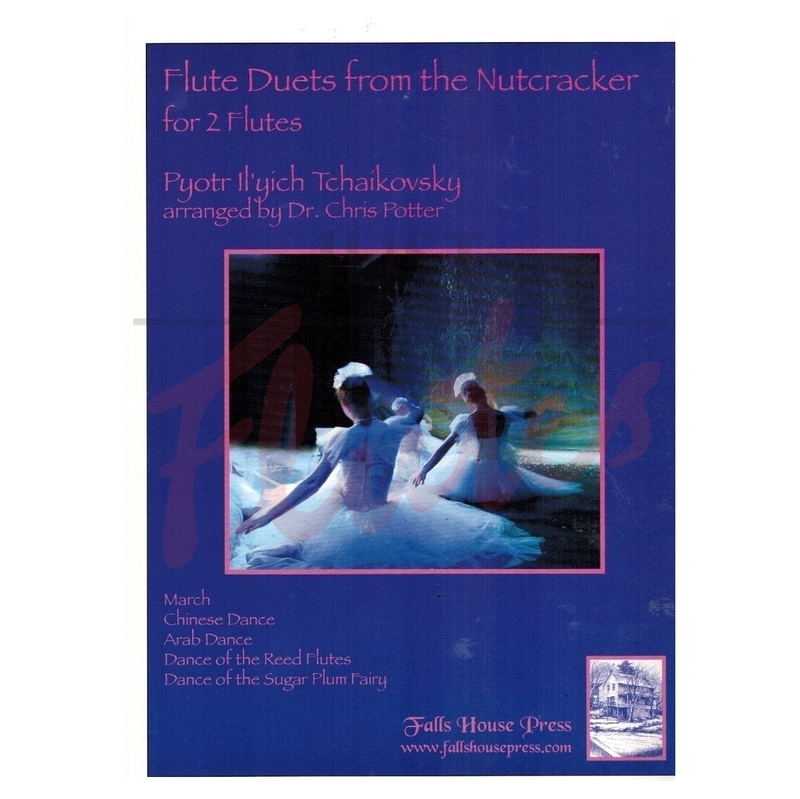 Flute Duets from the Nutcracker are delightful arrangements from Tchaikovsky's famous ballet. 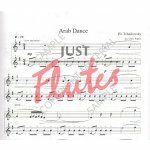 They were especially arranged for easy, intermediate students, but there are some challenging spots for advanced players. 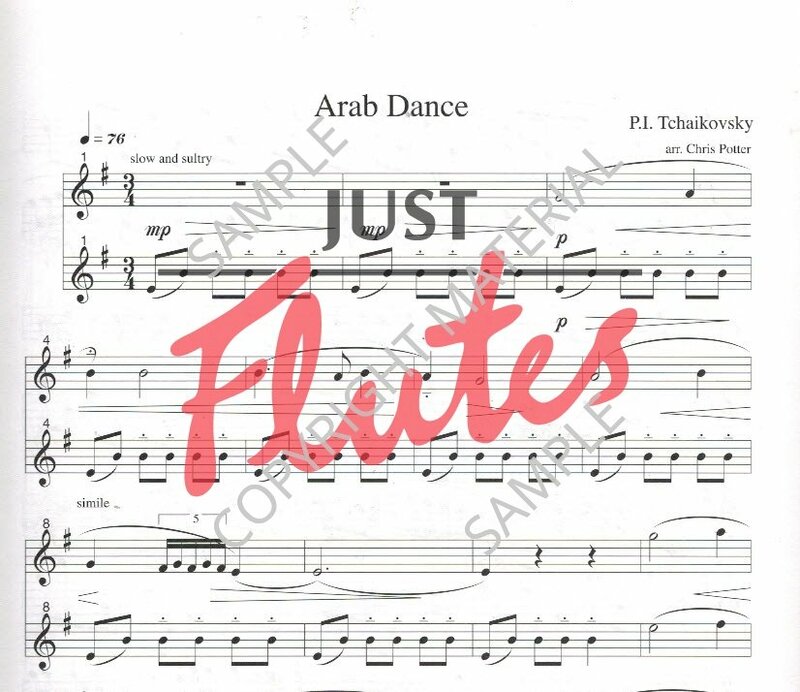 These duets include the Chinese Dance, March, Arab Dance , Dance of the Sugar Plum Fairy, and Dance of the Reed Flutes and would be perfect for December studio recitals.